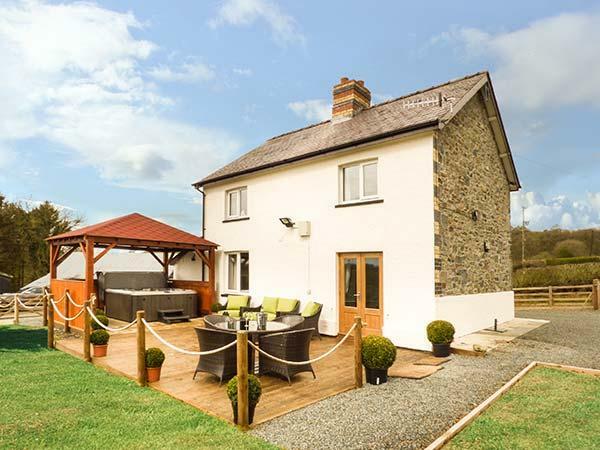 Top Cottage is a 3 bedroom holiday home and sleeps 6 in Llangunllo with 3 bathrooms. 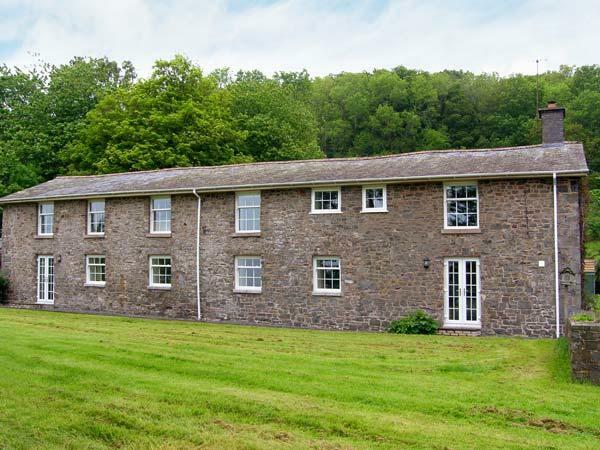 Top Cottage with prices from £335, a child friendly holiday let in Powys for groups up to 6, Top Cottage is non smoking and accepts pets. 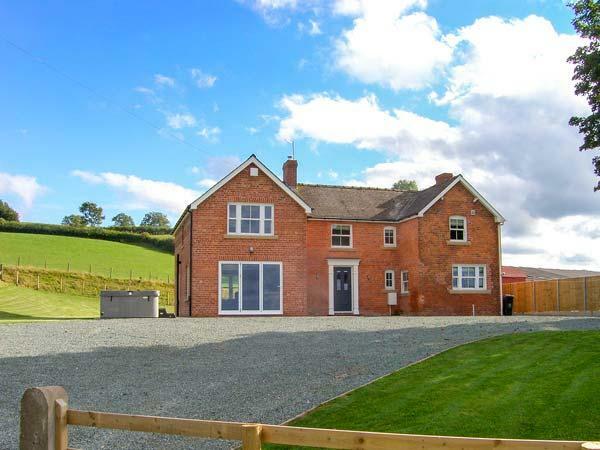 Top Cottage in Powys has 4 bathrooms. 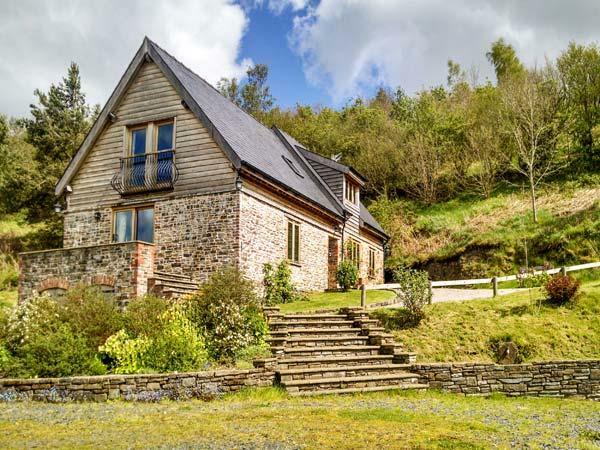 Find 4 bedrooms at Top Cottage in Llangunllo. 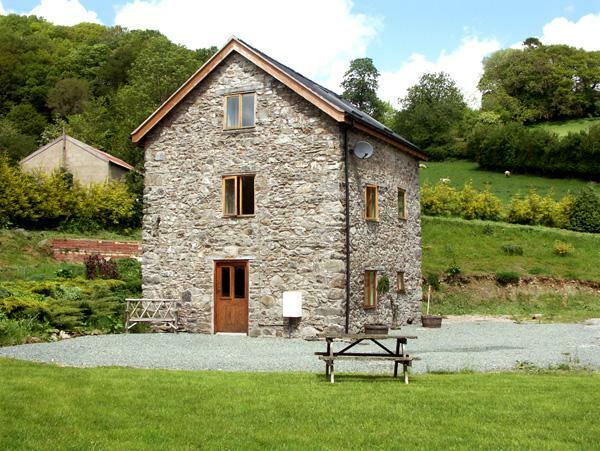 10 guests are catered for at Top Cottage in Powys. Top Cottage is not a smoker friendly home. 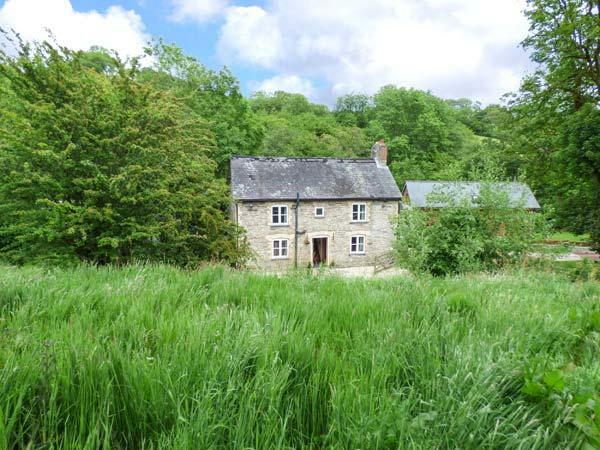 This self catering cottage has fishing available. Parking available available at Top Cottage. High chairs for kids at Top Cottage. 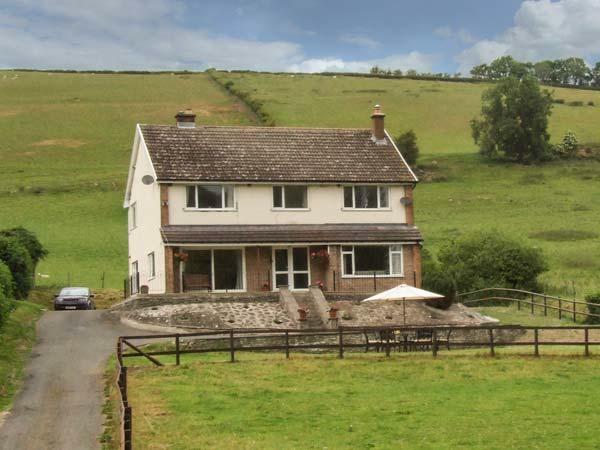 This self catering property is near a pub. A dishwasher is available at Top Cottage. We loved it here, 2 couples and 5 children, the weather was dismal but we hardly left the cottage and were very happy. There?s a cosy dining area and kitchen, not massive but well stocked, clean and smart. The lounge is comfy and there are wood burners in each room. The children loved the games room which is great. 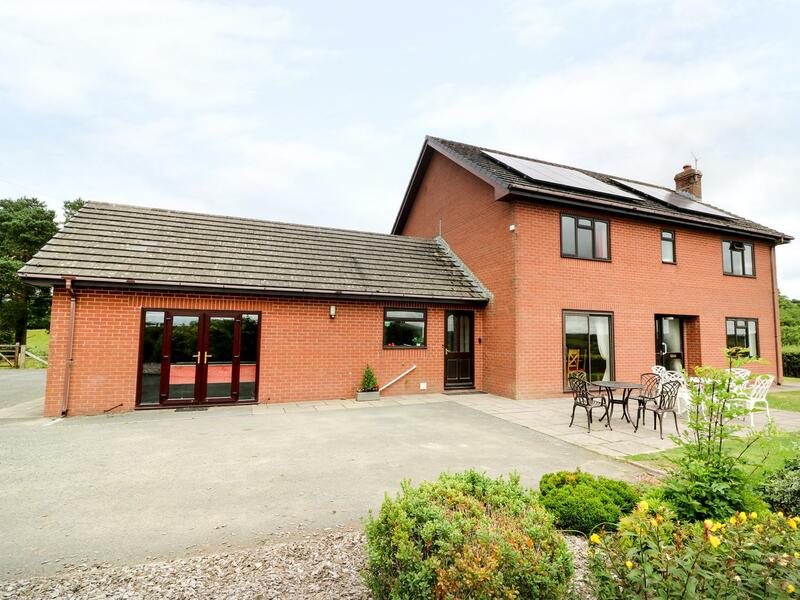 Nice bedrooms, satisfying showers and handy porch and back boot/welly room. We loved exploring the other buildings up in the garden and the men enjoyed popping down to the very friendly Greyhound pub a stones throw away. The cottage has everything you will need. The hillside setting gives beautiful views and fun woodland paths to explore straight from the garden. 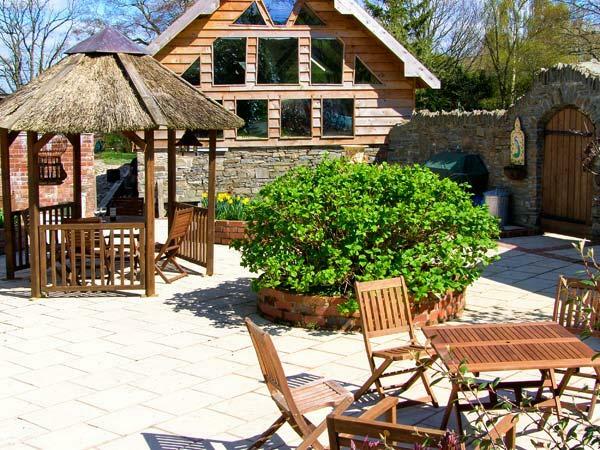 The summer house and decking are an outstanding feature and will bring you total relaxation. The games room is another excellent amenity. You cannot fail to have fun. We took a Westie dog and the patio garden was a totally enclosed and safe space for him to mooch, as long as you keep the gates shut. We all had a wonderful time. 6 of us were here for the weekend. It's a lovely cottage with stunning views. All rooms are of a good size with quality fittings. It's well stocked with all the accessories you will need. There are even provisions in the larder just in case you're stuck but please replace or leave payment in the honesty box. 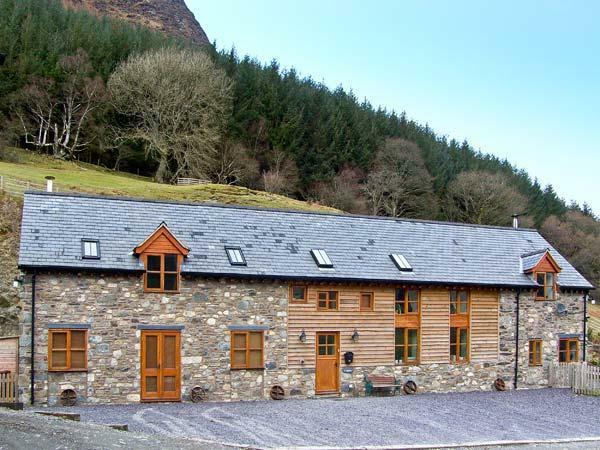 A warm property and that's without lighting the log fire. The beds are comfy and the showers are easy to use. 3 bathrooms - how handy is that!